Smriti Irani’s close aide Ravi Dutta has jumped from BJP to Congress. 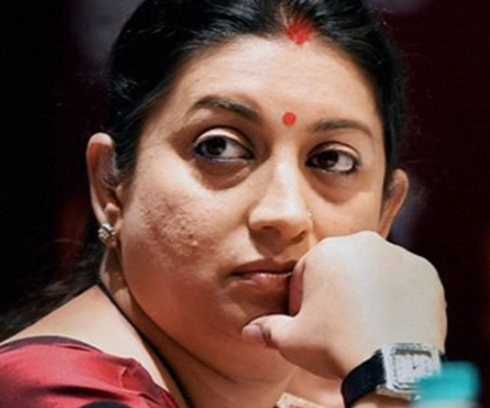 Ms. Irani used to rely on him for election campaigns; in fact during her visits to Amethi to prepare a strong ground to battle Rahul Gandhi there, she used to put up in his place. Mr. Dutta was an important part of her campaign for Amethi. Now, his shift has literally sent shock waves. But what is commendable is her spirit of not breaking down, as she is still putting in equal amount of efforts in campaigning.